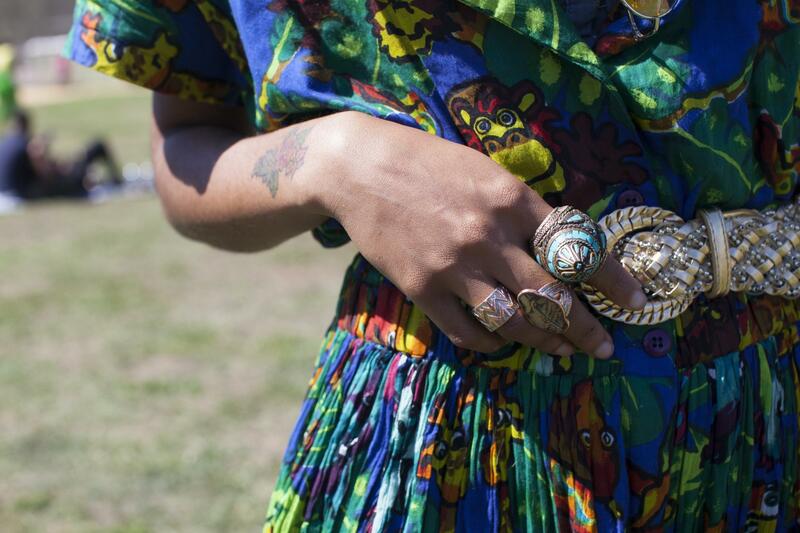 These ladies have the upper hand with sweet finger and wrist adornments. 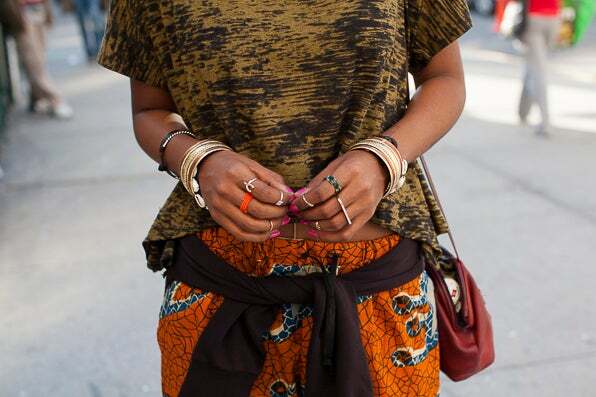 An ecelectic mix of rings and bracelets makes for a fun bohemian look. 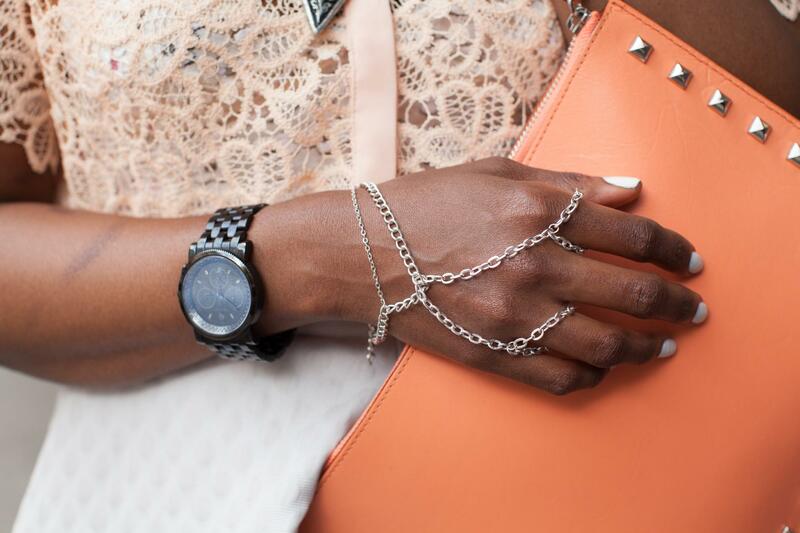 Switch it up by adding a cool chain hand adornment to cool silver rings. You don't have to pile on the jewelry to make a statement. 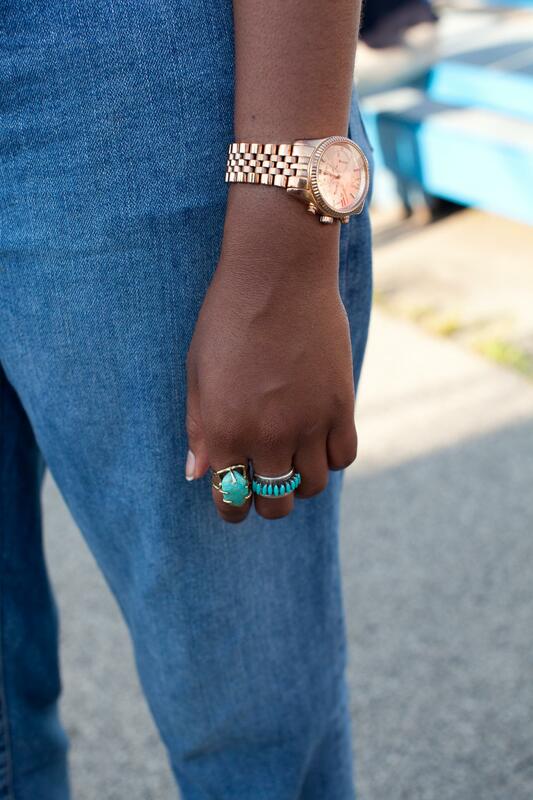 Simple turquoise rings and a watch do the trick. You can never go wrong with the vintage feel of turquoise. 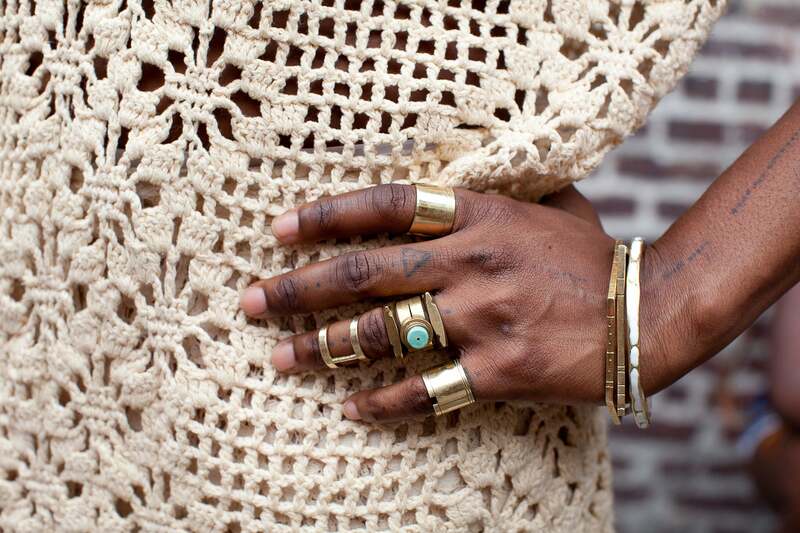 Keep it regal with gold and stone accented rings and bracelets. The contrast between silver and black is sleek and chic. 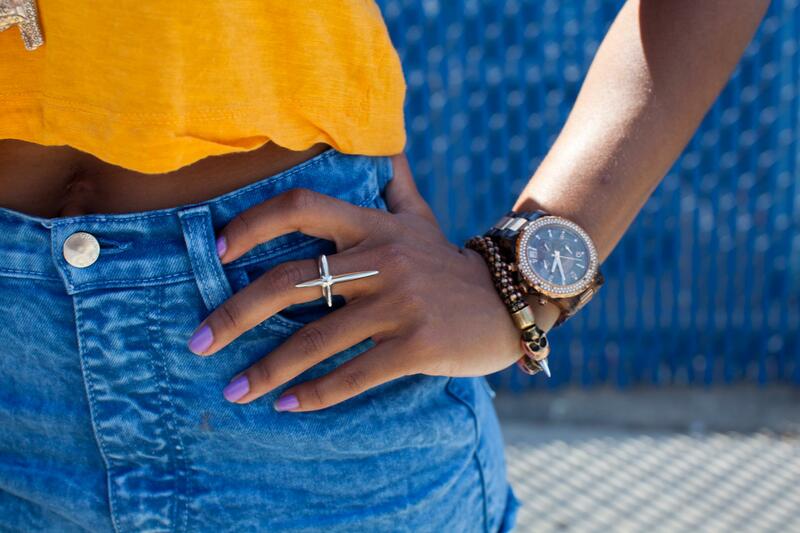 Vibrant colors and a cool and sleek ring are the perfect pair. 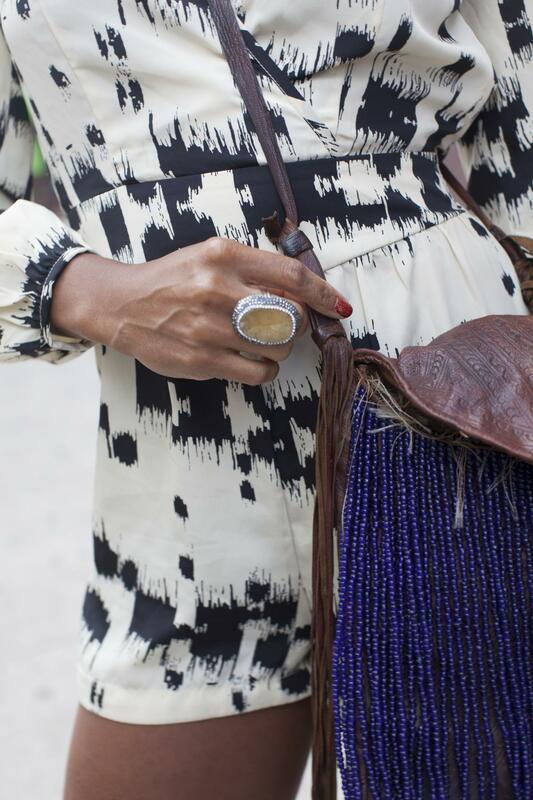 Beaded jewelry will give any outfit a classy feel. Sometimes all you need is one. 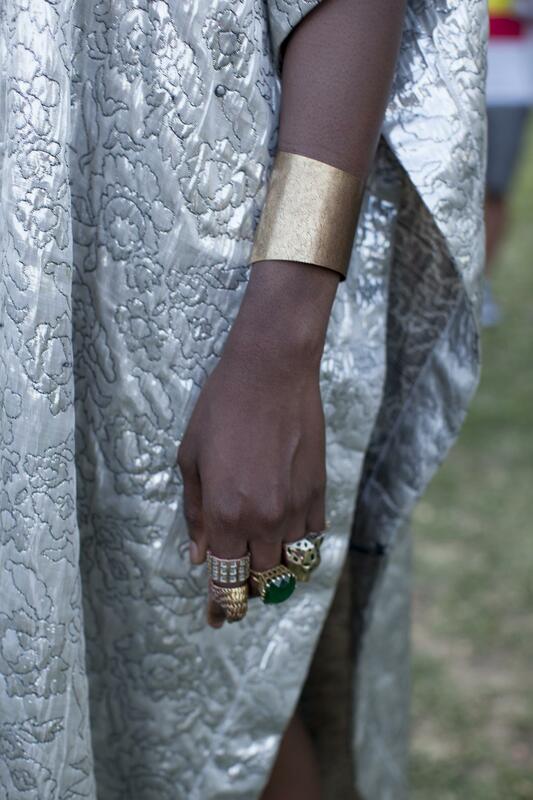 A big statement stone ring is a great touch. Show them your edgy side in a double-sided ring. 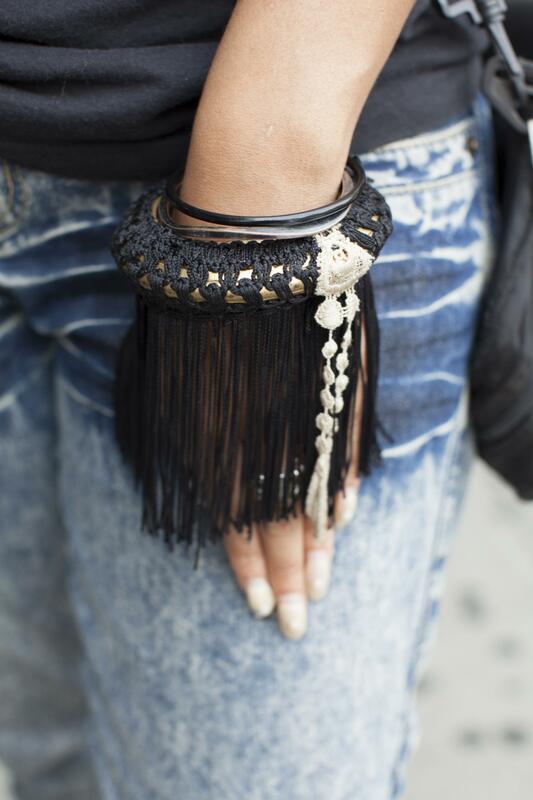 Change the game in a cool bracelet with fringe benefits. 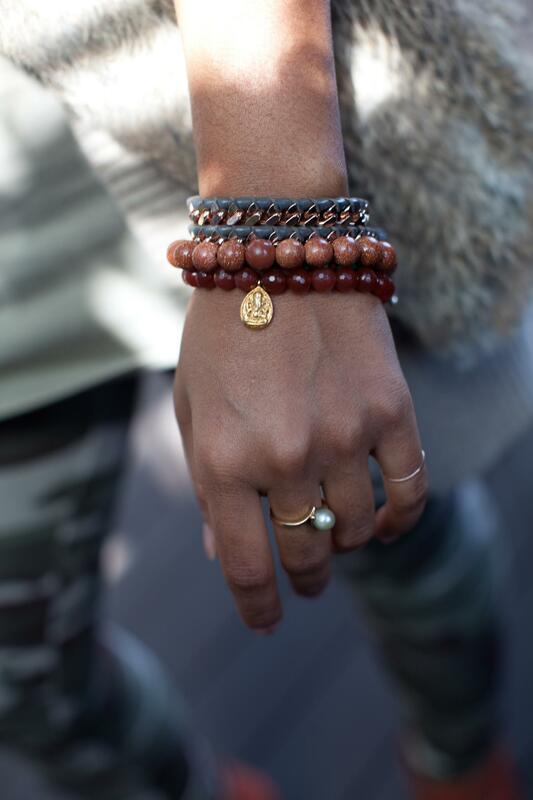 Stack them up for a chic and fun look. Three isn't a crowd when you pair three simple and sleek rings. 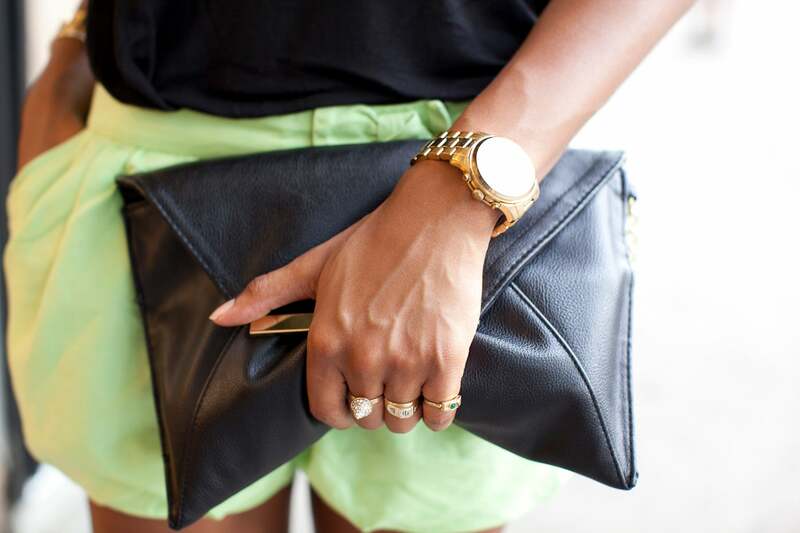 Make a bold statement in gold plated jewelry. 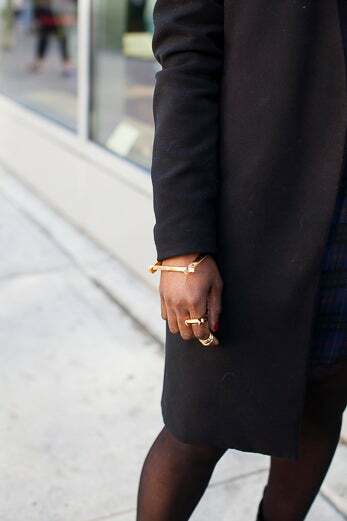 Think outside of the box and go for square shaped rings and bracelets. It can be as simple as draping a thin and delicate chain hand adornment to make your mark. 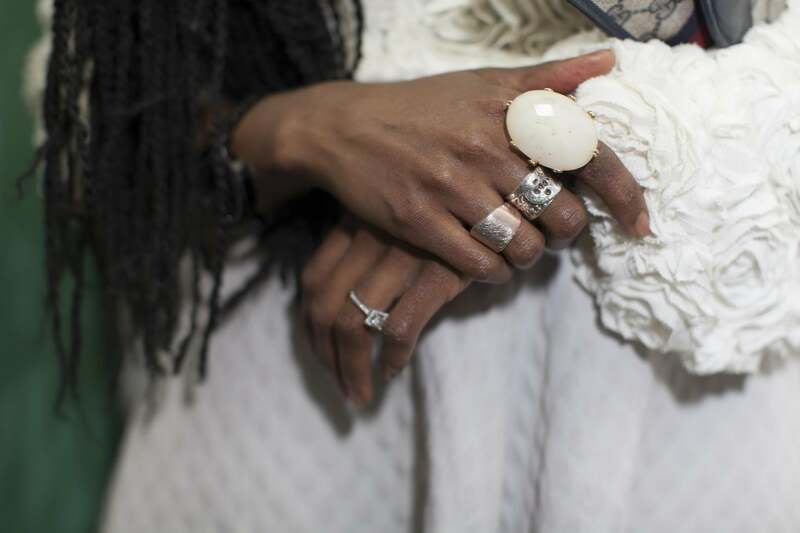 A pearl stone paired with silver rings and a cream ensemble make for a polished look.